HCPAC operates under the highest standards of accountability and faithfulness. 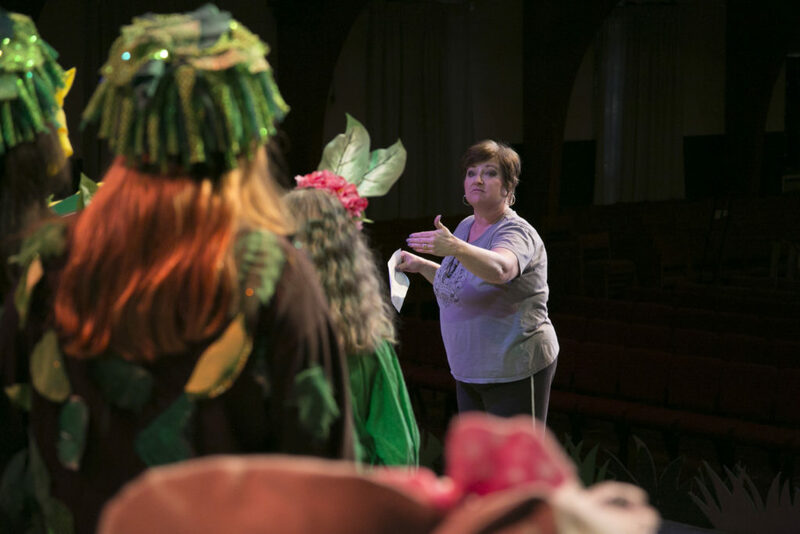 Much of the day-to-day work of getting a show ready to perform is done by volunteers who sacrifice their time and energy to make a performance possible. Our paid staff works long hours planning and organizing each show, and working with students and their families. We use funds received for the necessary daily operations and administrative costs of the ministry as a whole. We always use designated gifts, or gifts given in response to particular appeal, in keeping with the purpose for which they were given.